On the interior, the car comes with two individually tailored rear seats with power adjustments, massage and ventilation functions offering a conformable journey to the passengers. The two seats are separated by a full length central console that is covered by a leather cover. A table with piano-black and chrome finishes can be taken out by the touch of a button. The company is also offering two wireless headphones and two third generation iPads with wireless keyboards for the rear passengers. There is also a champagne cooler positioned between the two seats. The new vehicle has a Meridian surround sound in-car entertainment system with 20 speakers positioned at various places in the car. 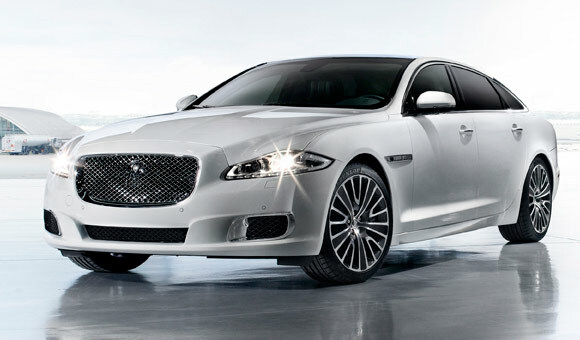 The new XJ Ultimate Edition comes with a price tag of Rs 1.88 crore (ex-showroom, Mumbai).